Surfing, national parks, rural villages and deserted beaches. Find out more about what sets the western Algarve apart from the rest of the region. The western Algarve is one of the best preserved parts of southern Portugal, largely due to the Parque Natural da Costa Vicentina which restricts construction on the coastline west of Burgau. Its rocky coastline is picture-perfect and the waves that lap it are craved by surfers the world over. Take a trip here out of season and you won’t have any trouble finding a vast expanse of deserted beach. The west of Portugal’s most well-known tourist region has two distinct sections. The first covers the southern coast, beginning to the west of well-known resorts like Albuferia and Carvoiero, with the beautiful city of Lagos at its core. Along this stretch of coastline, you’ll also find Praia da Luz, and the more low-key, yet well-known coastal villages of Burgau and Salema. Head around the corner, past the surfers’ paradise of Sagres and Cape St Vincent, and you reach the wild western Atlantic coast. While off the mainstream tourist trail, it is still very much on the radar for surfers, backpackers and property buyers looking to escape the hustle and bustle found to the east. Take a trip here out of season and you won’t have any trouble finding a vast expanse of deserted beach. 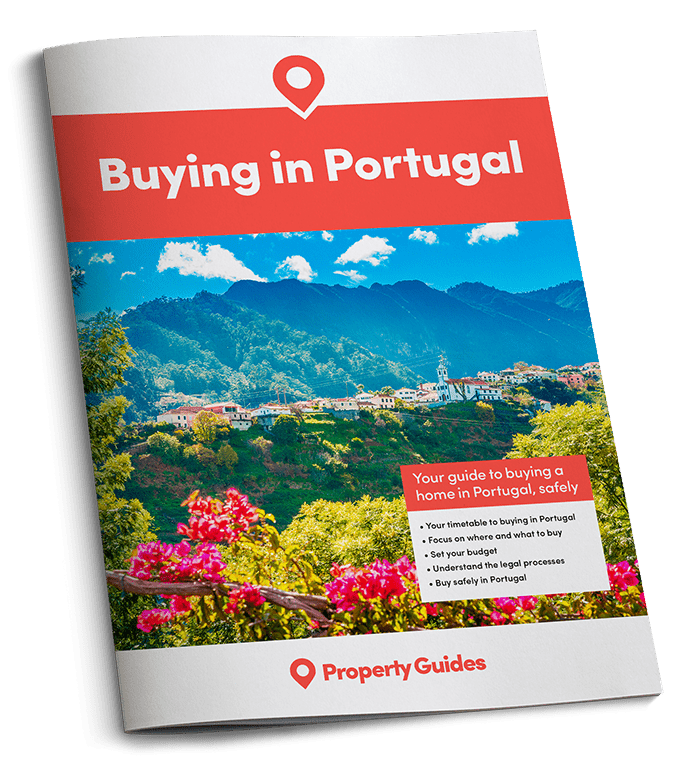 If you’re considering purchasing in the western Algarve, the key decision is whether you want to stay close to the amenities of Lagos and nearby Portimão, or if you’d rather trade that convenience for the peace and quiet of more authentic west coast village. Living in Lagos or the surrounding area guarantees that hospitals, schools, shops, bars, restaurants and dozens of beautiful beaches are right on your doorstep. Living further out on the west coast is a very different proposition, however. Everything becomes quieter, more traditionally Portuguese and a little isolated, especially in the winter months. Even Aljezur, a popular spot with expats and holiday home owners, feels very sedate compared to resort towns of the central Algarve. If you plan to travel frequently by air, it’s worth considering that Lagos is around an hour’s drive from Faro airport, so residing anywhere further to the west will increase the journey. The region’s A22 motorway ends in Lagos, so roads beyond that to the west are much smaller. Trains also run to Faro from various locations in the southwest. Whichever part of the region you choose, you are guaranteed spectacular scenery and world-class beaches. The sheltered coves of Lagos and Luz, and the wild expanses of sand in the west, are simply incomparable. 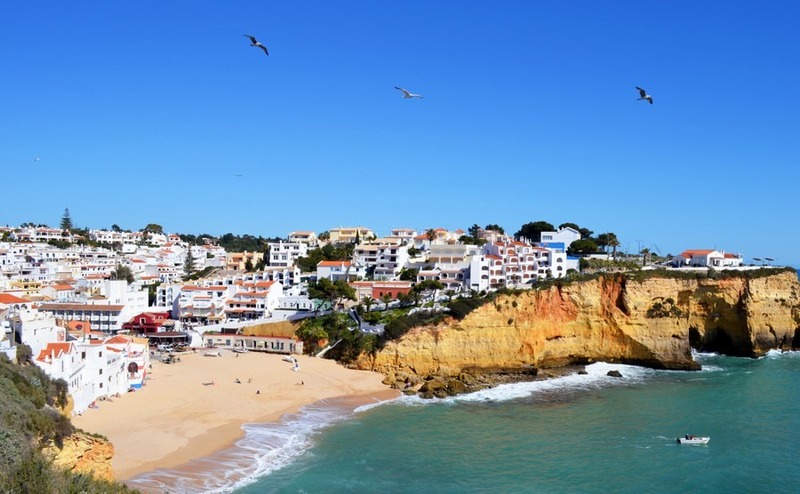 Make sure you’re prepared for the wind that whips in from the Atlantic, however, and water temperatures that are a little cooler than the eastern part of the Algarve. This is a small price to pay for your very own slice of this tranquil corner of Portugal.